Robots at the Creators' Corner. 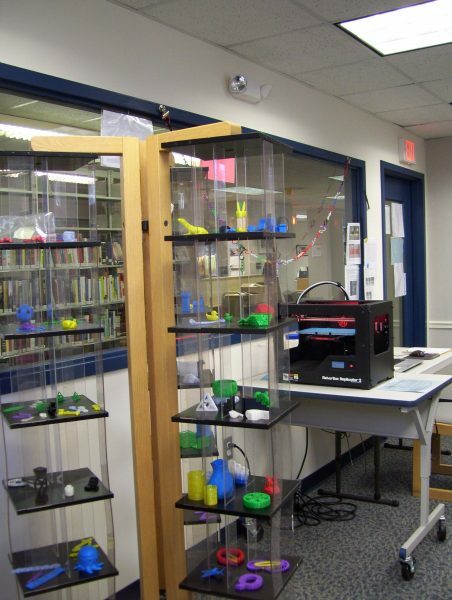 In 2013 and 2014, McLachlan collaborated with the Trumbull Public Schools’ (TPS) math and science curriculum leaders to set up a 3-D printing demonstrations for fourth, fifth, and sixth grade teachers, providing 3-D printing samples the teachers took back and shared with students. The kids became curious about creating prototypes for school projects and had their parents bring them to the library, says Floria N. Mallozzi, coordinator of TPS' STEM K-8 curriculum. 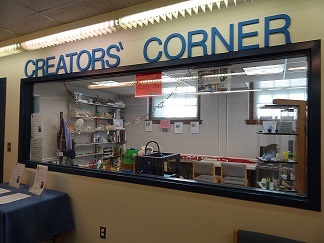 As Creators’ Corner has added to its STEM learning collection, teachers can come for one-on-one instruction. One middle school tech education teacher, who arrived for training on the MakerBot 3-D printer, was also introduced to Ozobot robots for the first time. 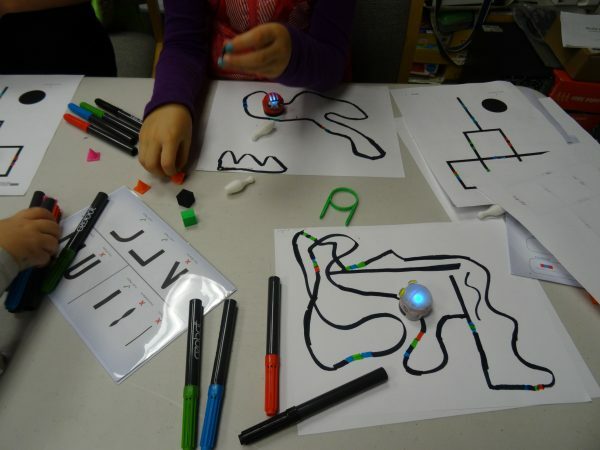 After a demonstration, she brought Ozobots to her classroom, says McLachlan. 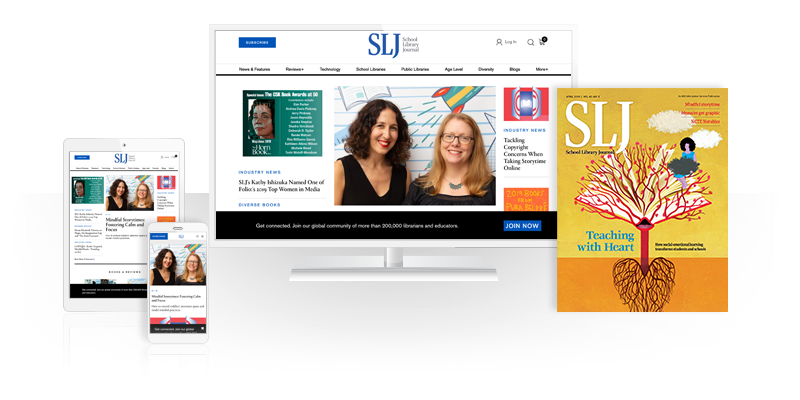 The library regularly shares updates on new developments in STEM learning, including where teachers can find free STEM resources. To keep up to date, McLachlan participates in a Maker Roundtable for school and public library staff several times a year through the Connecticut Library Consortium. It has paid off. “Jenny exposed our teachers to the world of Thingiverse, maker spaces, and other related digital and technology resources. She planted the seed for the information to grow, and it did,” says Mallozzi. 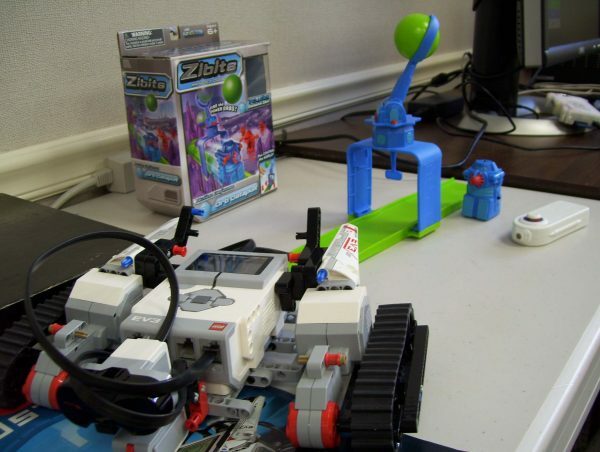 In small group workshops, students can learn about 3-D printing, coding, and robots in small workshops. During after-school drop-in hours they can get tutorials from trained high school volunteers, who earn community-service credits for helping out at the maker space. Patrons 10 and older can 3-D print on their own—as long as there is a staff person or volunteer there. Tech supplies inside the Creators' Corner space. While initially aimed at students, now, “people of all ages and stages of life” stop in to see what’s happening whenever volunteers are on hand, says McLachlan. During “Come Build With Us” evenings for families, building kits from LEGO and Duplos, Roominate kits and KEVA planks come out, and parents and kids can construct to their hearts’ content. “We offer a non-threatening environment plus personal assistance—we don’t expect people to sink or swim,” adds McLachlan. “We remind them that results that don’t work out as expected still offer an opportunity to figure out why and to try again for a different outcome.” For other public librarians wanting to connect more with the local school district, Mallozzi suggests inviting curriculum leaders to the library maker space so they can get the word out to teachers. McLachlan’s advice: cultivate any existing connections with the school district—and explore ways to work together.